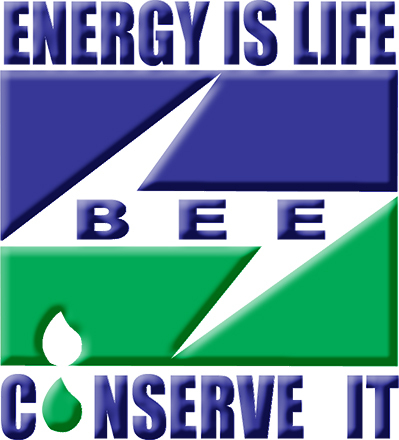 The Bureau of Energy Efficiency (BEE) is an agency of the Government of India, under the Ministry of Power, created on 1st March 2002 under the provisions of the nation's 2001 Energy Conservation Act. The agency's function is to develop programs which will increase the conservation and efficient use of energy in India. The government has proposed to make it mandatory for all appliances in India to have ratings by the BEE starting January 2010. These labels indicate the energy efficiency levels through the number of Stars highlighted in colour on the label. The BEE Star Labels include a Star Rating System that ranges from One Star (least energy efficient, thus least money saved) to Five Stars (most energy efficient, thus most money saved). We can reduce your electricity bills and help India to increase the availability of electricity for more people, simply by buying Refrigerators, ACs & Tube lights that bear BEE’s Star-Rated Energy Efficiency Labels.